🌱Writing our own story vs what God has for us! 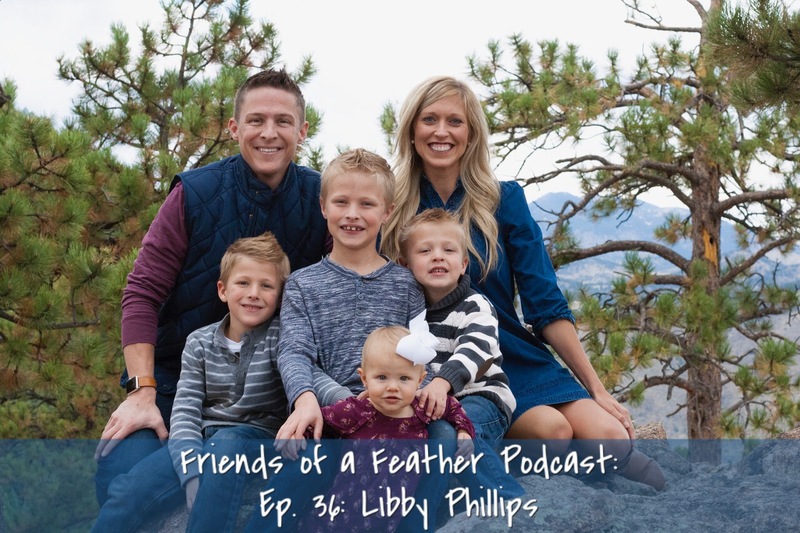 Today on the Friends of a Feather podcast, I want you to hear the story of Libby! 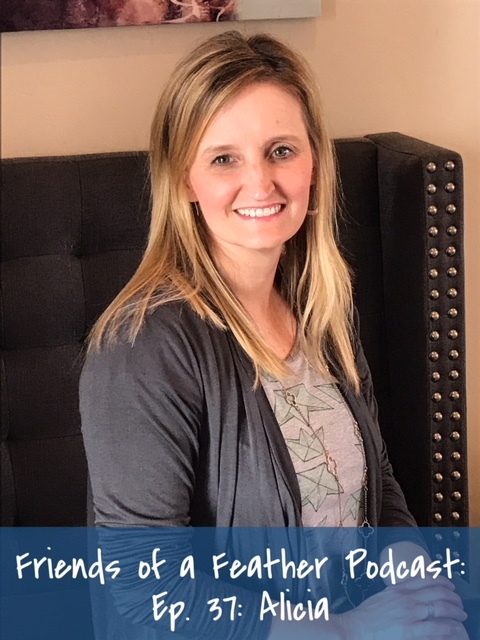 Libby is a wife to Chris, mom to four kids, who in the last year moved out west with her hubs and kids to Colorado to start a church in the community of Stapleton. ✔️the specific moment when she and Chris both knew that Stapleton, CO was going to be where they would start @journeypointco !! Today on the Friends of a Feather podcast, I want to share with you my friend, Caroline! 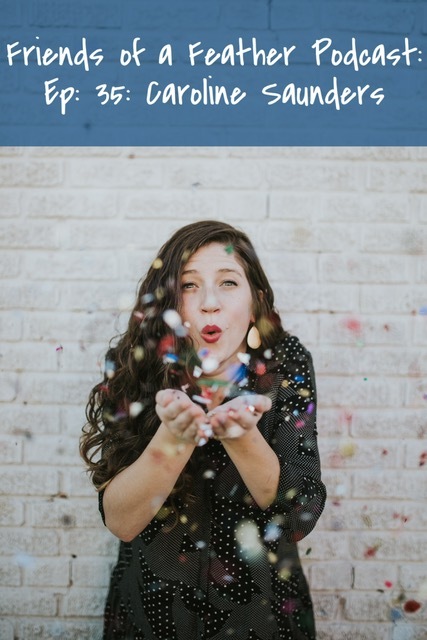 On this episode we talk about how motherhood changes you in the best way, how Caroline’s faith fleshes out in her role as a pastor’s wife, and why she prays for her children to stay weird. If you are one of Caroline’s insta followers you know I’m gonna ask her about the frozen old bananas 🍌and her word of the year🍪! You will be encouraged and uplifted by hearing from Caroline! Remember, we are all friends of a feather! Let’s stick together! Be encouraged and share with a friend!! 🎙💗Link in profile or you can search in iTunes or Stitcher! MEREDITH DESIGN & CO: Stacey Meredith is a local freelance graphic designer with a background in advertising, print, and web design. She has been part owner of two stationery companies. She also taught graphic design at the college and high school levels. On any given day you might find her polishing a PowerPoint presentation, rebranding a local business, creating a brochure, designing a website, or lettering a custom invitation. She often joins forces with her husband, JD, who has an equally amazing but different set of skills including video, photography, and illustration.